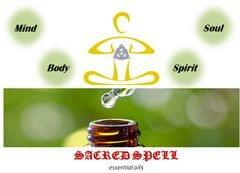 Sacred Spell Rose oil: extracted from hundreds of petals for each ounce of oil, thereby making it an expensive oils. ::Helps balance moisture levels in the skin::Reduces the appearance of skin imperfections & promotes an even skin tone and healthy complexion::Burn Rose Oil in aroma diffuser / vaporizer for loving fragrance it makes environment romantic and emotionally uplifting::Directions for use: Essential Oils should be diluted with carrier oils & not applied directly on skin or hair. 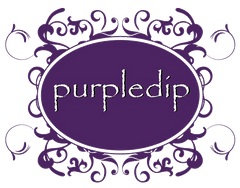 Though not toxic, some users witness irritation, dermatitis or sensitization in the skin when used in high concentrations. Not meant for small children or people with medical conditions. 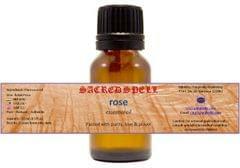 Not to be used as substitute for established medical treatment Containing a complex array of vitamins, minerals, and antioxidants, rose essential oil has excellent emollient properties for moisturizing dry skin; it also offers antiseptic and astringent properties to treat acneic skin, as well as anti-inflammatory properties that help treat redness and inflammation. 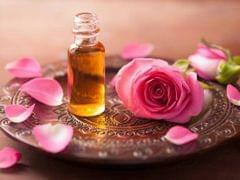 Rose oil can also help refine skin texture, controlling skin diseases such as psoriasis and atopic dermatitis. 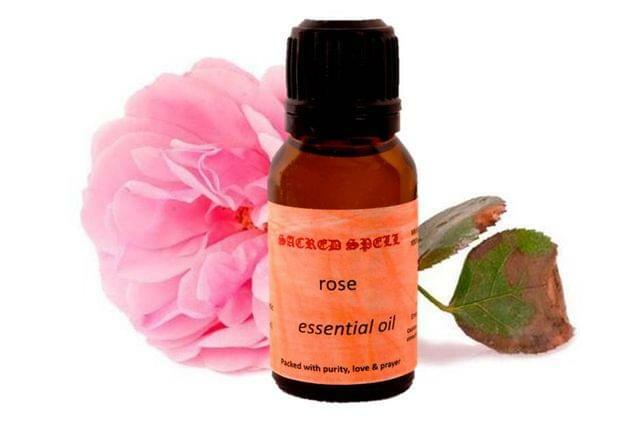 A study has even shown that rose essential oil can help heal wounds, as inhaling it inhibits water loss in the skin and lowers the concentration of cortisol (a stress hormone) in the body. 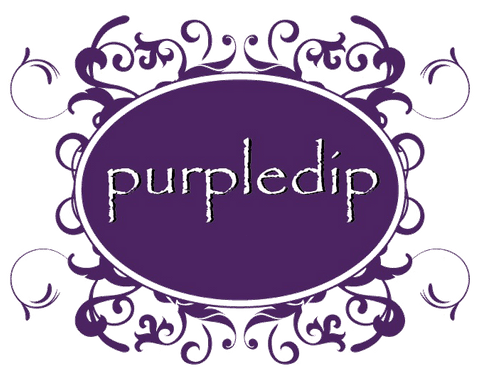 Though essential oils are believed to have therapeutic effects, these should not be used as substitues for proven medical treatments and professional advice needs to be taken for any such use.